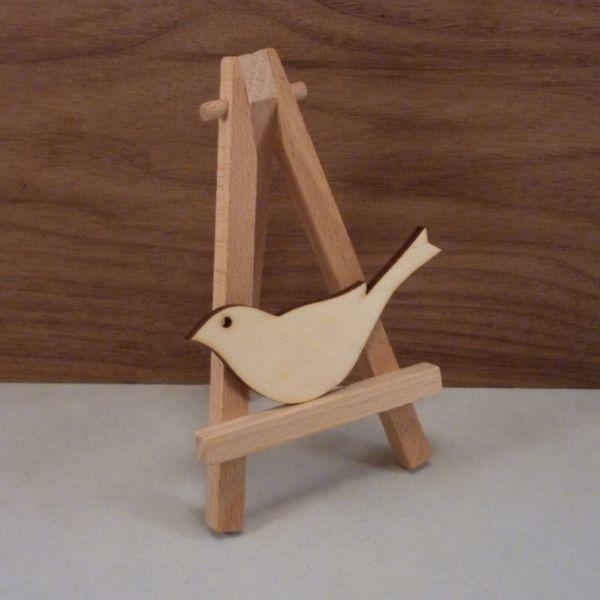 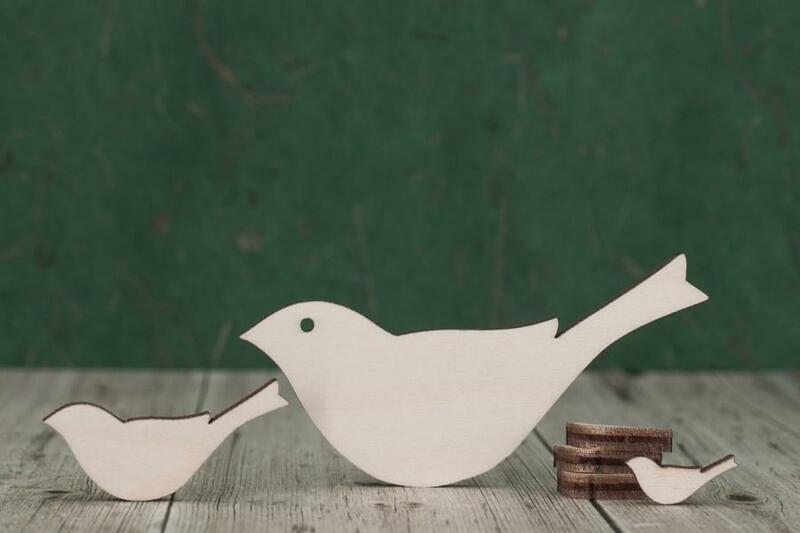 A pack of wooden bird shapes for your craft project, wedding favours and home decoration. 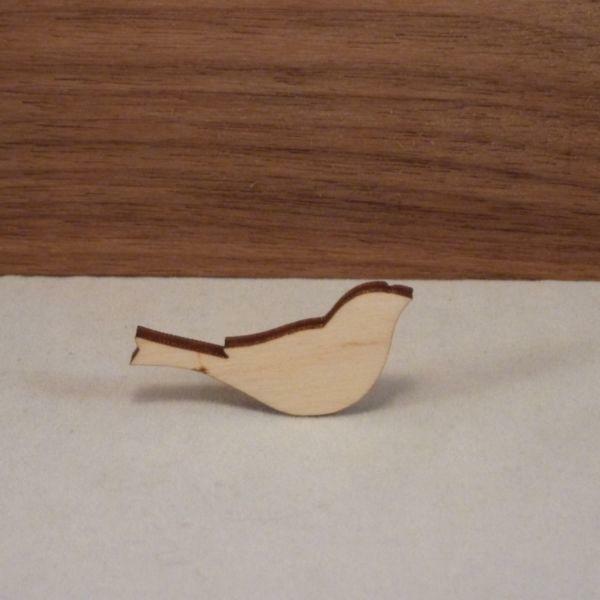 We have lightly sanded these bird blank so you can decorate, paint, stain or embellish, ideal wood blanks for pyrography too. 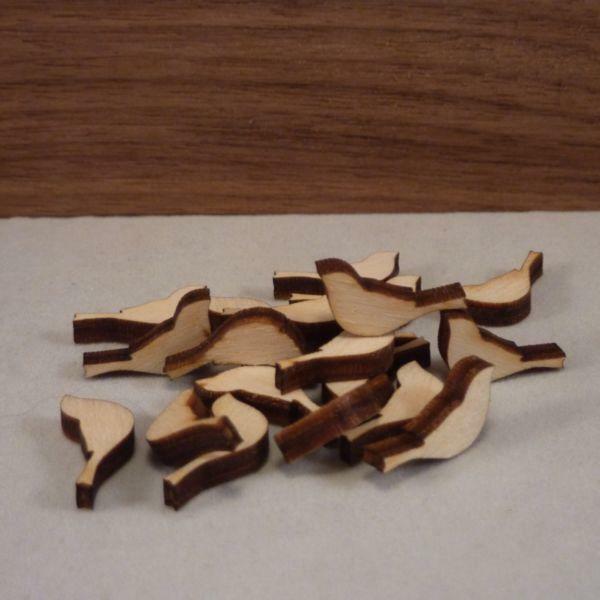 Birch plywood is a perfect material for craft shapes it is strong and will last for many years.